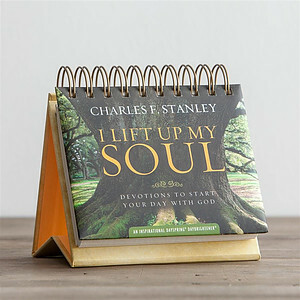 With verses and reading to lift you up each day, this daybrightener calendar features memorable words from Dr Charles Stanley. 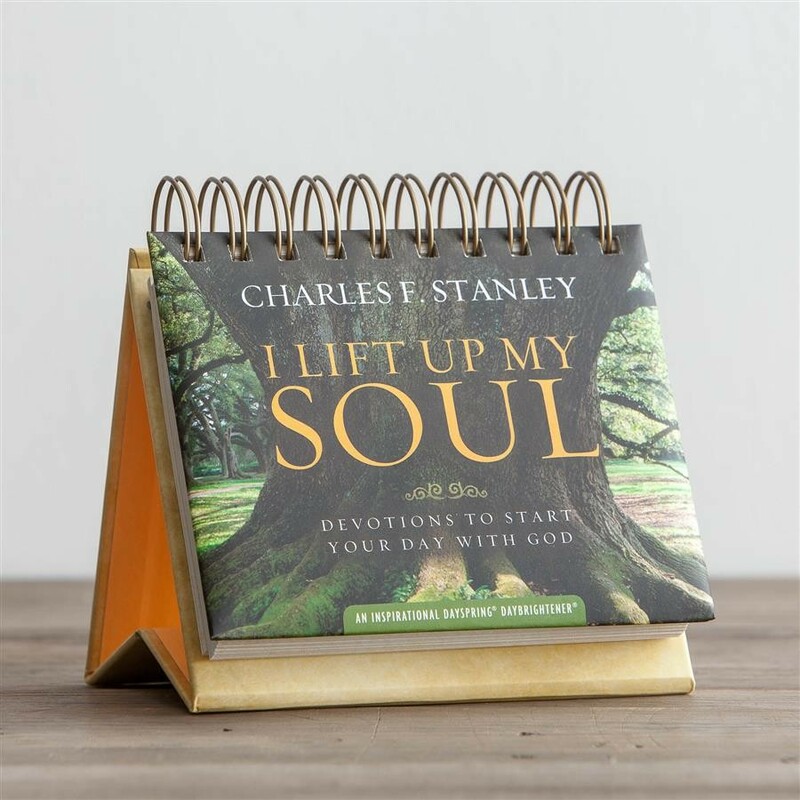 I Lift Up My Soul Daybrightener - Perpetual Calendar by Charles Stanley was published by Dayspring in October 2015 and is our 15058th best seller. The ISBN for I Lift Up My Soul Daybrightener - Perpetual Calendar is 081983522819. Be the first to review I Lift Up My Soul Daybrightener - Perpetual Calendar! Got a question? No problem! Just click here to ask us about I Lift Up My Soul Daybrightener - Perpetual Calendar.